Looks like what’s ABC’s loss could be CBS‘ gain in a very big way. 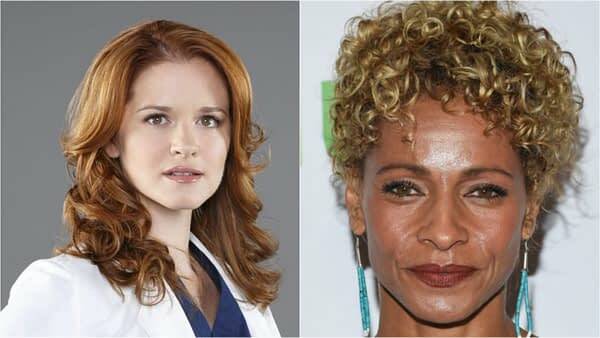 Less than a week after it was announced that Grey’s Anatomy star Sarah Drew would not be returning the show’s expected 15th season, the actress has been tapped to join Michelle Hurd (Blindspot) as co-leads in CBS’ reboot pilot for police drama Cagney & Lacey. Writer Bridget Carpenter and director Rosemary Rodriguez will also executive produce the project, which will follow the two female police detectives and friends who work to keep the streets of Los Angeles safe. Drew’s LAPD Detective Cagney is Lacey’s nimble and easygoing partner and protegee; while Hurd’s Lacey is athletic, polished and a former high school track and field champion. 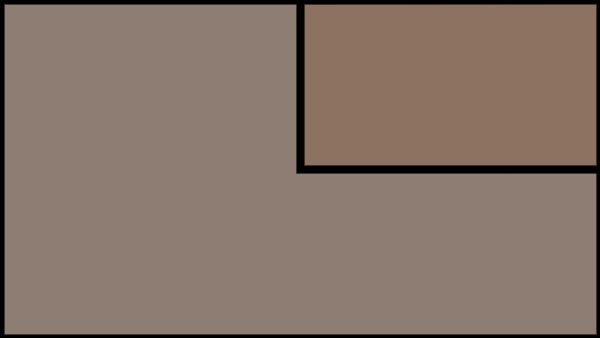 Empathetic and straight-forward, Lacey is the more experienced of the two. Drew was with Grey’s Anatomy since the series’ sixth season, eight of those as series regular Dr. April Kepner: an attending trauma surgeon at Grey Sloan Memorial Hospital who shares a daughter with Dr. Jackson Avery (Jesse Williams). Hurd co-starred on NBC’s second season of Blindspot and recurred on Fox’s Lethal Weapon; with additional appearances in CBS’ Hawaii Five-0, Netflix’s Daredevil and Starz’s Ash vs Evil Dead. CBS’ original Cagney & Lacey ran for seven seasons between 1982 and 1988; and starred Tyne Daly and Sharon Gless as the title characters. The series would go on to win two Emmy Awards for Best Drama and six for Lead Actress in a Drama Series trophies — four for Daly and two for Gless.